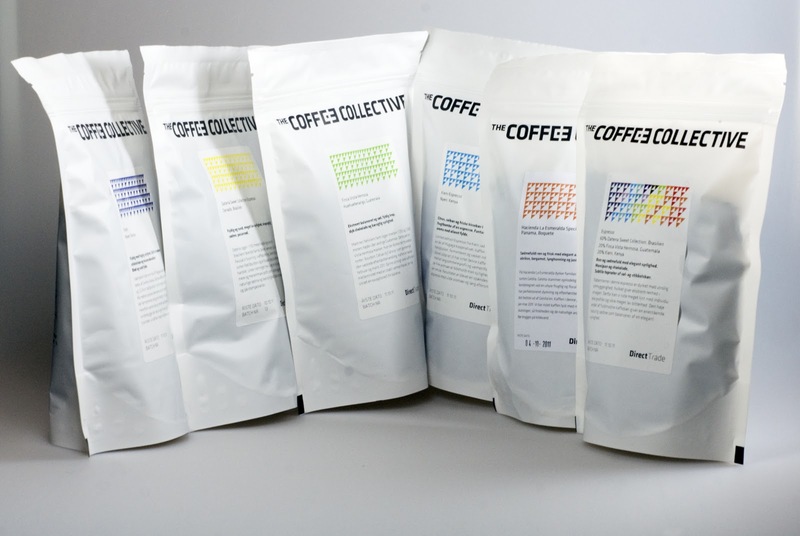 As the merry season is upon us, we've gathered a few gift ideas for the coffee interested. We also have the Hario Skerton hand grinder. If you don't know it, it's an awesome little manual grinder with ceramic burrs. At 325,- it's an amazing product and great for travelleing too. If you want to try more coffees we have our Taster Pakke for 260,with 4 different Direct Trade coffees. In Torvehallerne we're now selling the Hario V60 and filters. You can get it as a package with a bag of coffee for just 175,- The perfect hostess gift. Includes our little V60 brew guide. At Jægersborggade we've stocked up on Aeropress and they are only 238,- also including a brew guide. We hope that leaves you with some options to put under the Christmas tree!